Dr. Besigye is seen by many as the true opposition figure to the Kampala establishment. 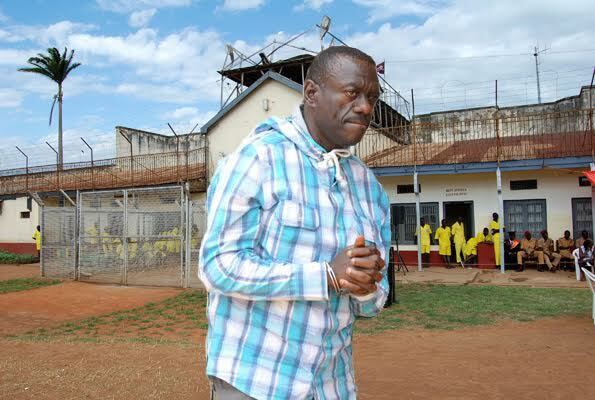 Former opposition presidential candidate Dr. Kizza Besigye has appeared in court on Wednesday and sent back to Luzira prisons on charges of treason and other charges, amid tight security. 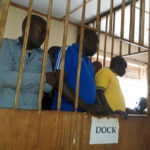 Nakawa Chief Magistrate James Eremye read the treason charges out to Mr Besigye who told the magistrate he would defend himself, and did not need a lawyer and the case was remanded to 1 June. 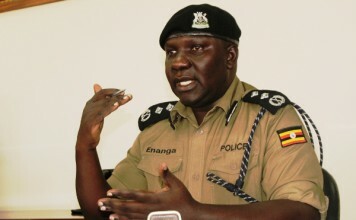 “On April 7, at Kasangati in Wakiso District, Besigye uttered words to the effect that he would establish a cabinet for Uganda,” reads part of the charge sheet. 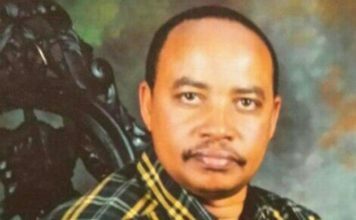 The opposition leader said that his life was in danger but was told to follow prisons administration after refusing to take a plea. 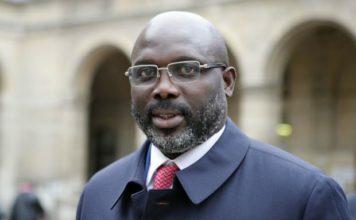 He was arrested last week after supporters held a mock ceremony to inaugurate him as president. 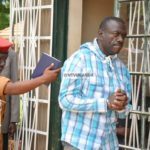 This is the second time that Besigye is charged with treason, a capital offence which is only punishable by death in Uganda. 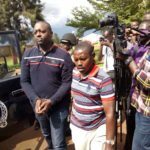 Dr. Besigye, the first runner up in the February polls was on Monday transferred from Moroto government prison where he had spent three days to Luzira after he was charged with treason on Friday and remanded.